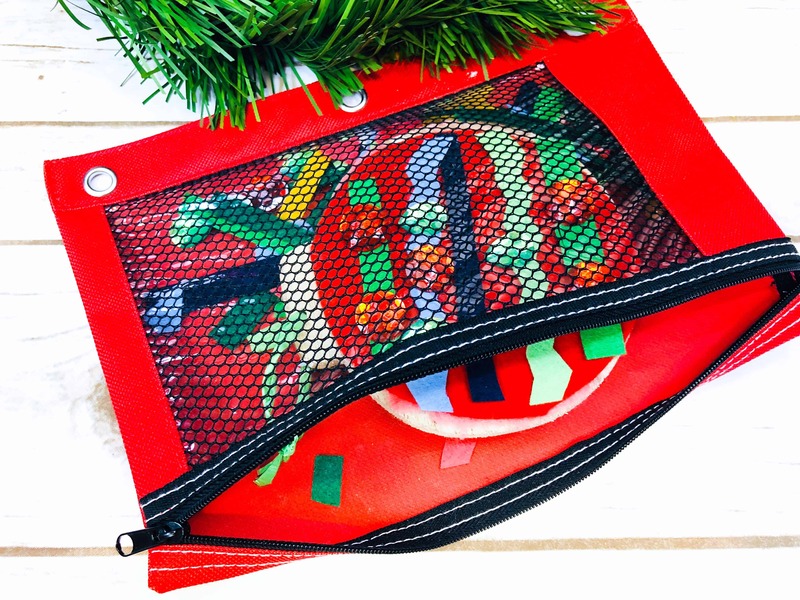 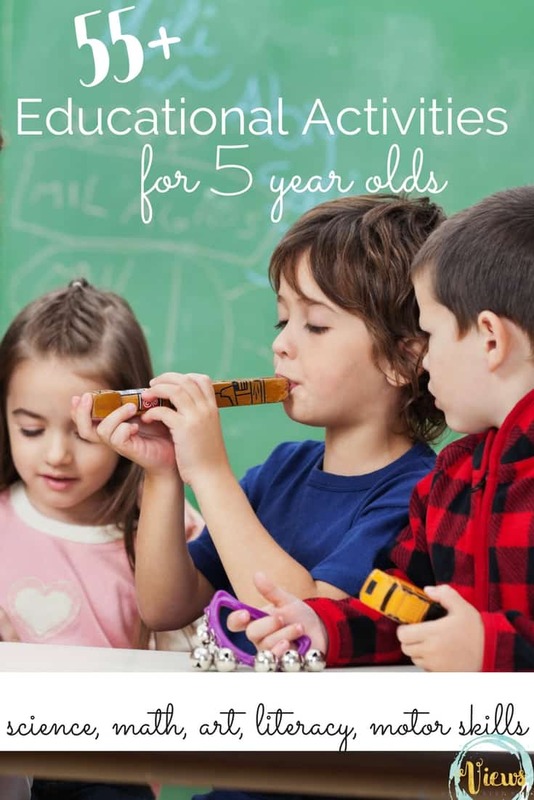 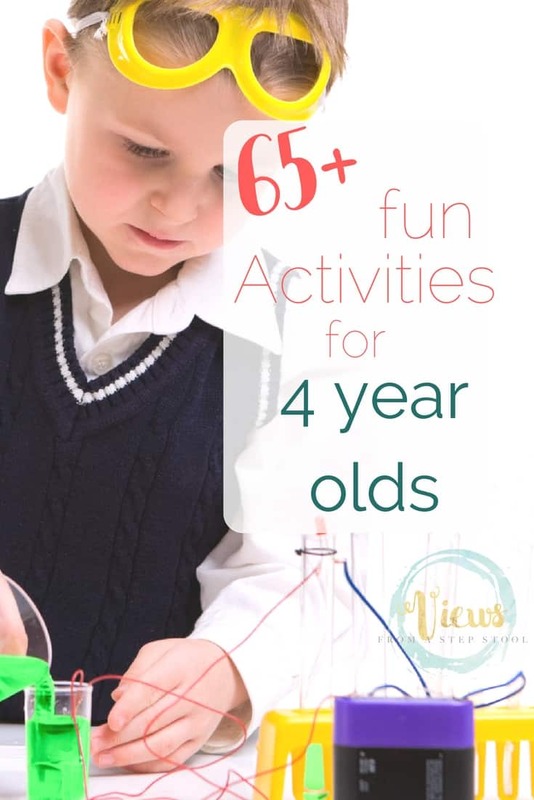 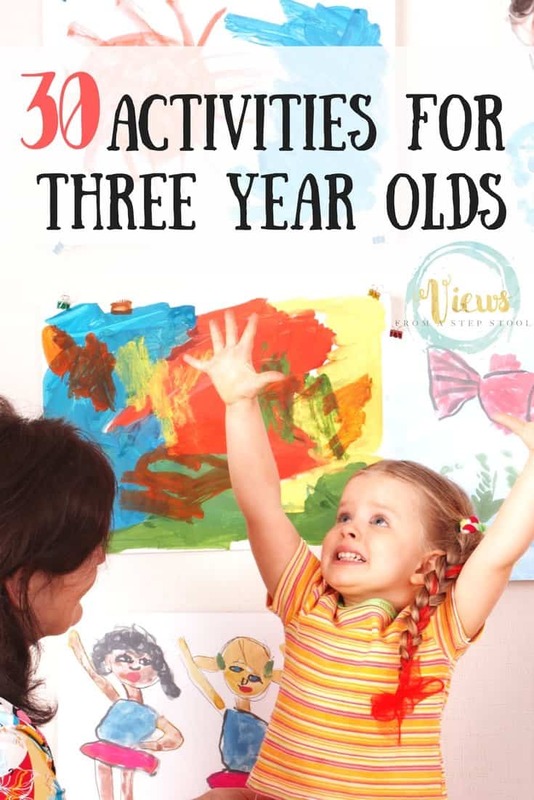 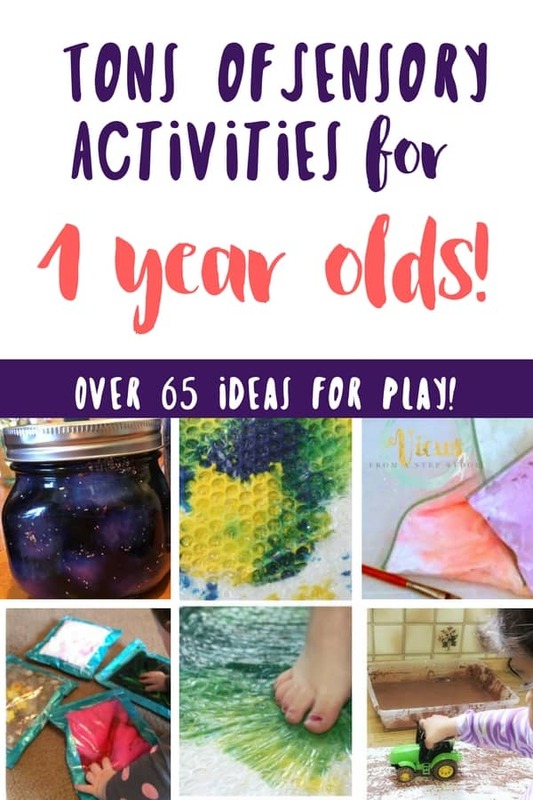 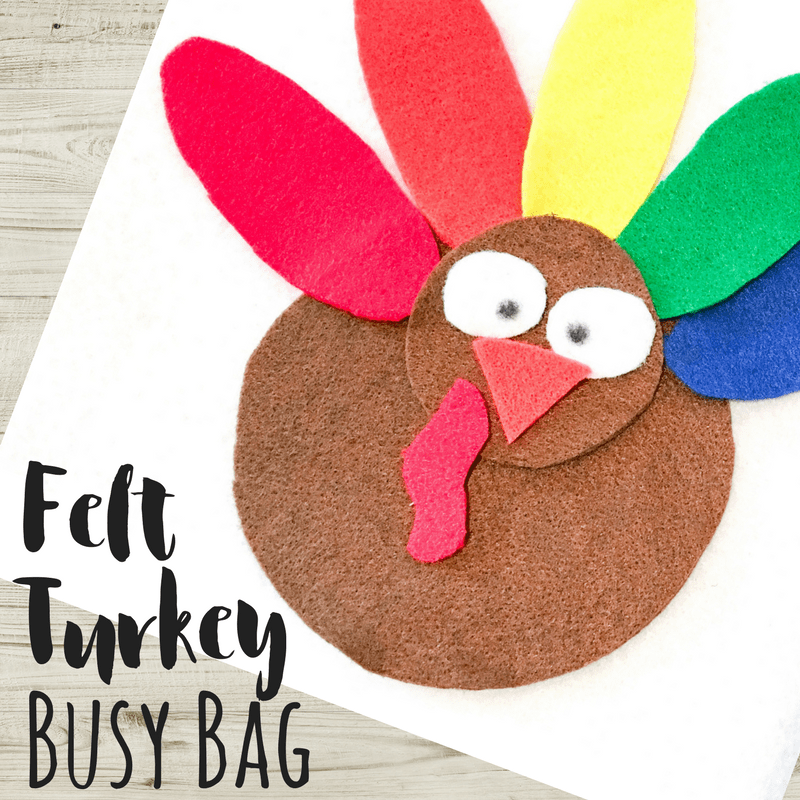 My kids love busy bags year round, but making seasonal ones is always a fun way to celebrate the holidays and put a festive spin on some fun and learning. 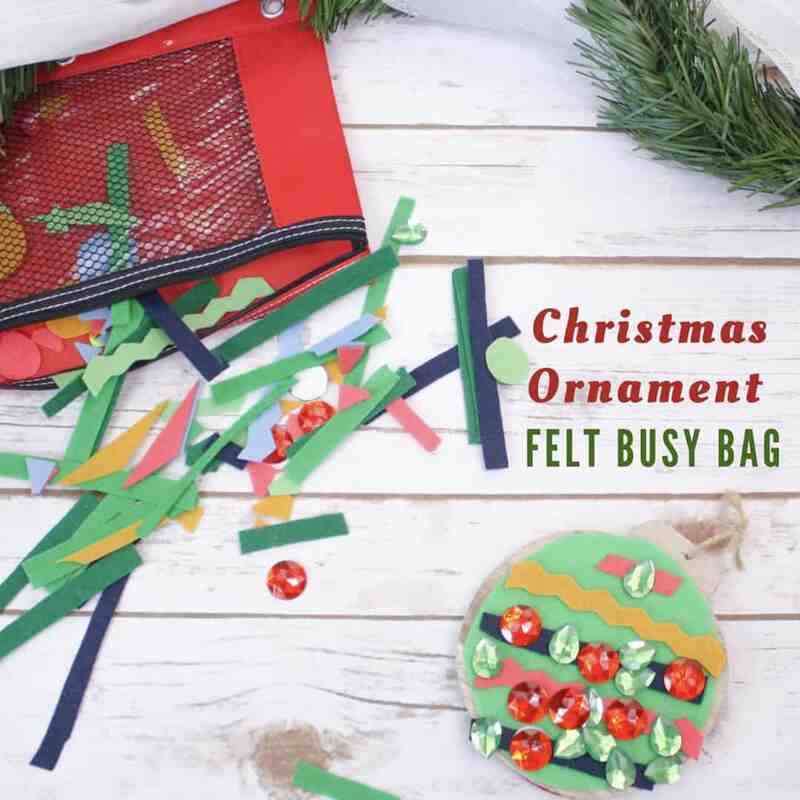 This Christmas busy bag uses felt to decorate ornaments – so easy and fun! 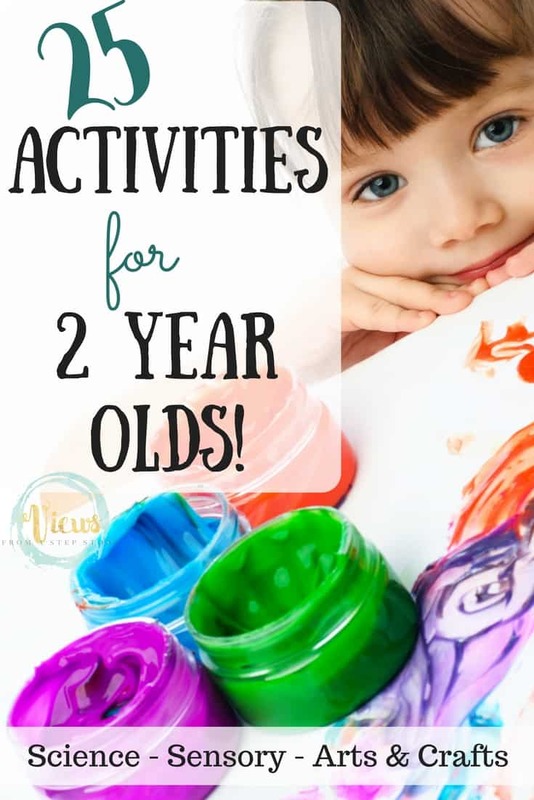 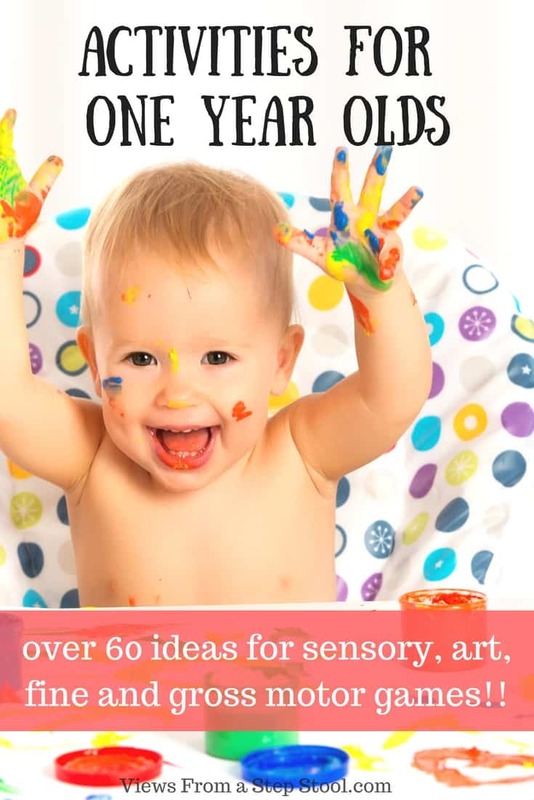 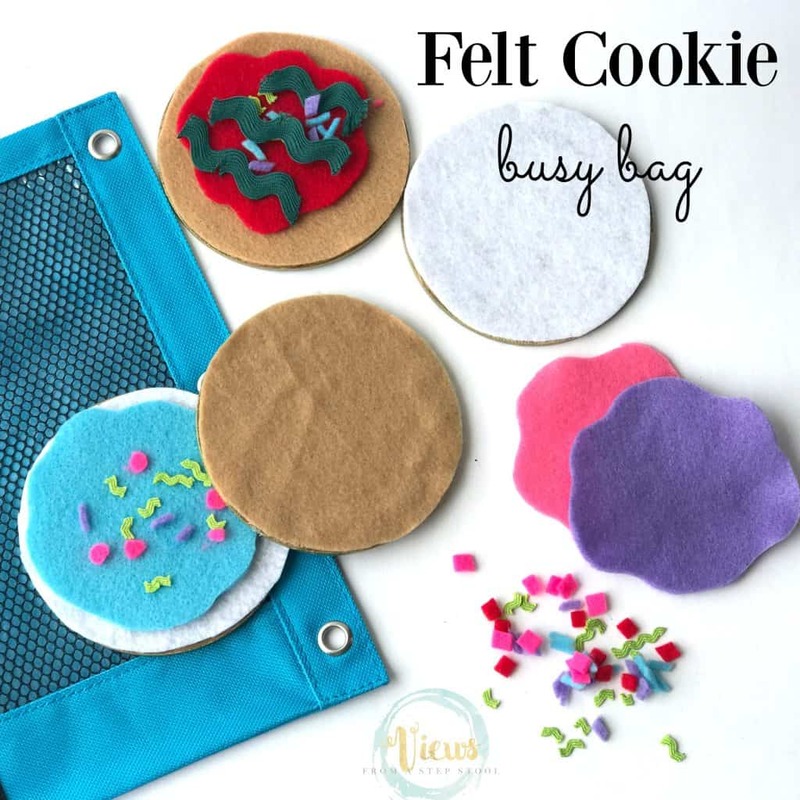 Felt busy bags make great activities for toddlers, and because felt is so inexpensive, these busy bags and super simple and quick to make! 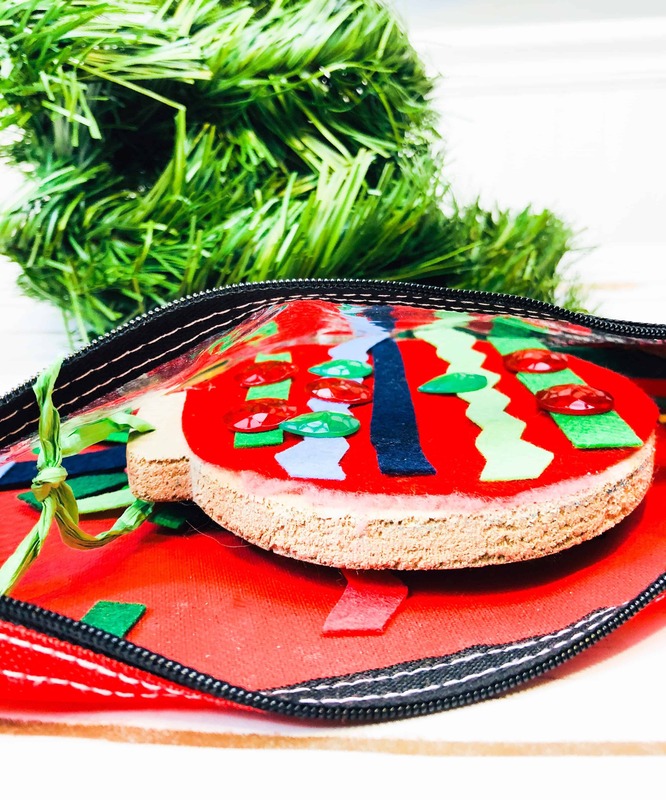 Cut circles of felt, we chose red and green, and then also some more neutral ‘non-Christmas’ colors as well. 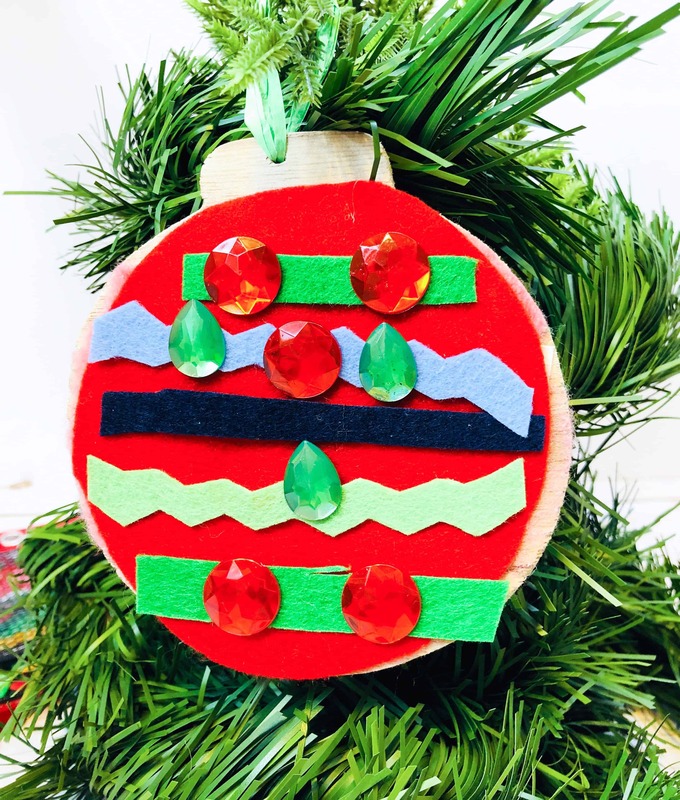 Glue the circles onto a wooden ornament, which you can find at local craft stores. 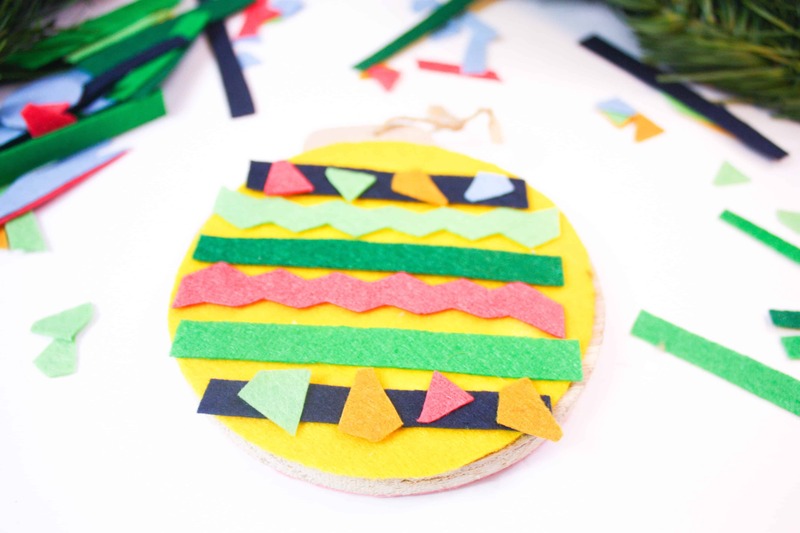 Cut strips and shapes of felt to decorate the ornament, making new designs over and over again! 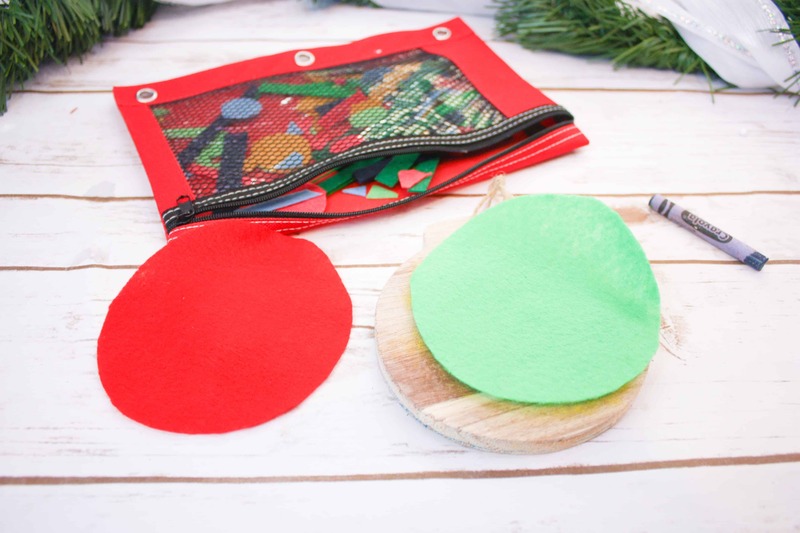 These gems have sticky backs which you can place on some felt strips or just use without taking the sticky back off. 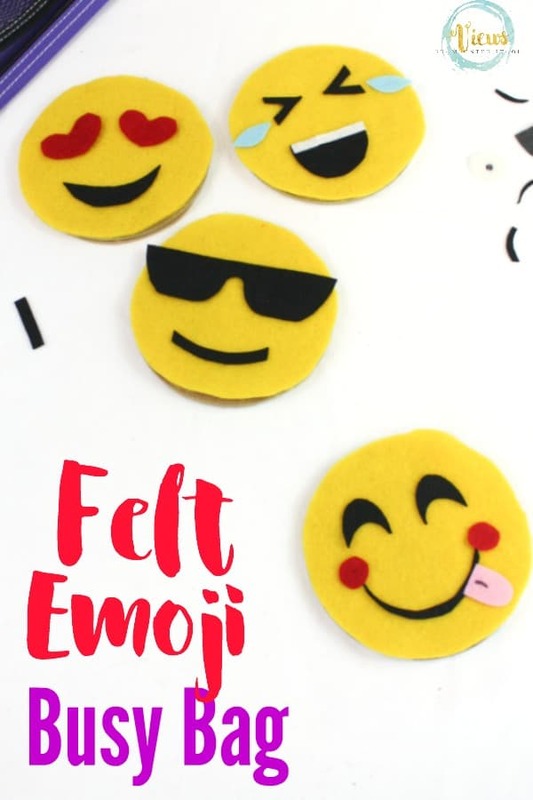 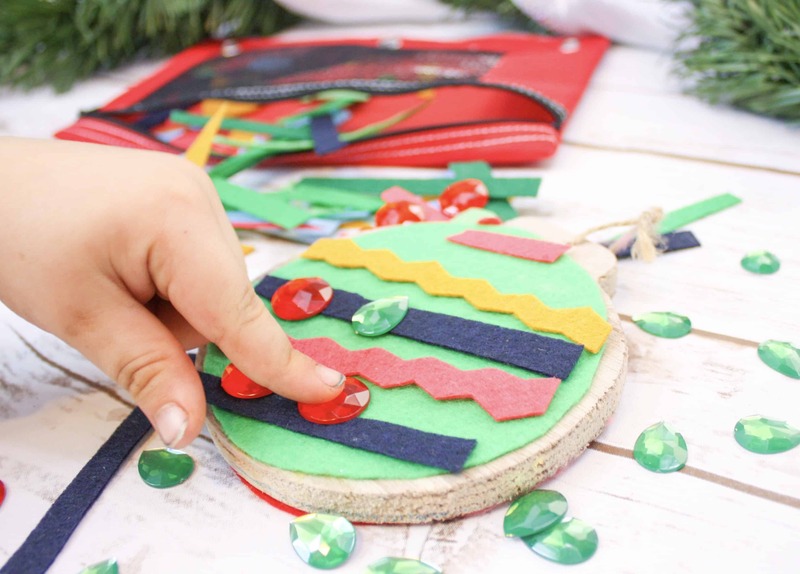 The felt pieces will stick to each other, making it easy for even the littlest ones to decorate! 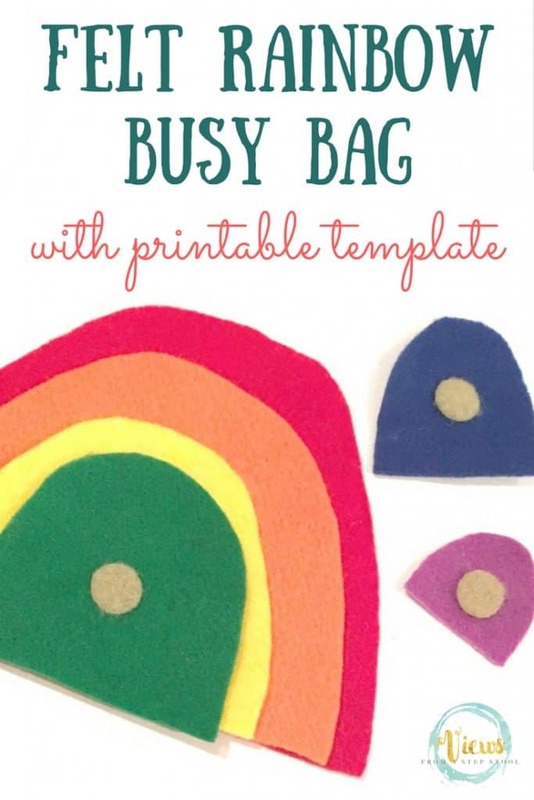 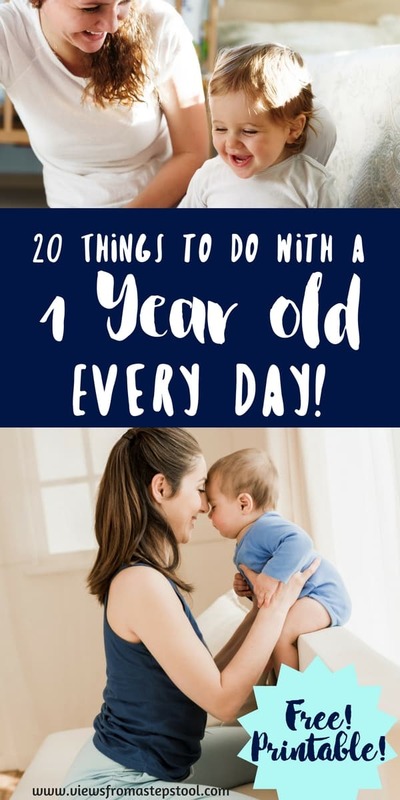 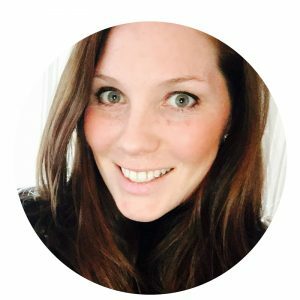 I like to store our busy bags in a zippered pouch because they are easy to throw into a diaper bag or purse, and are more durable than a ziplock bag. 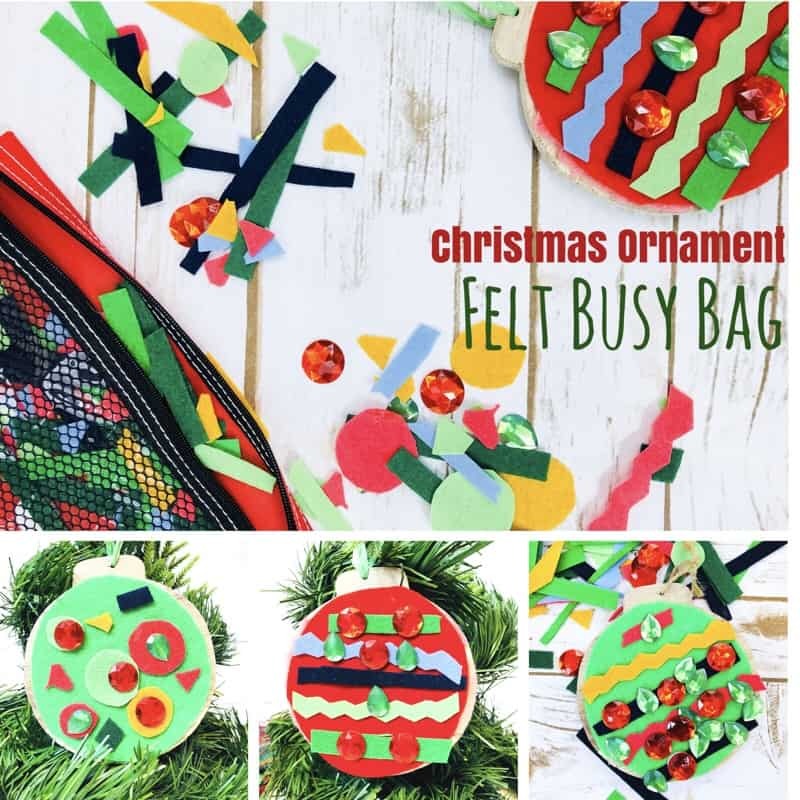 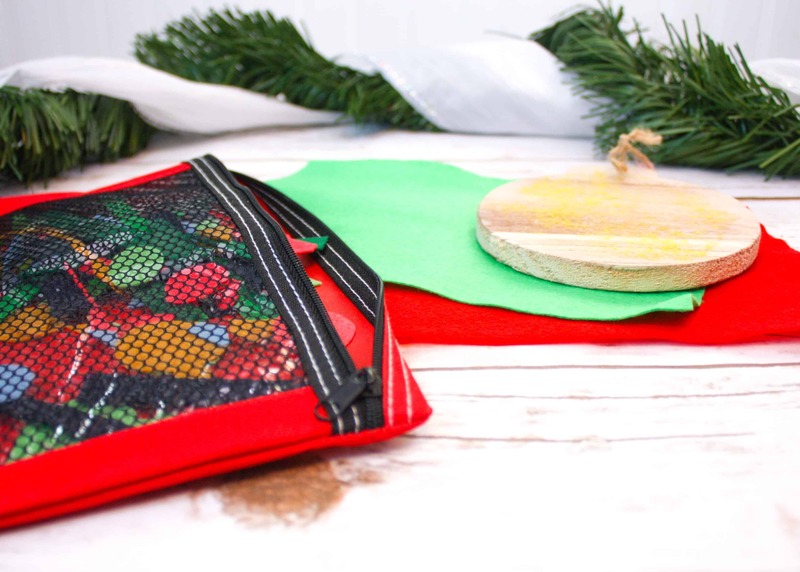 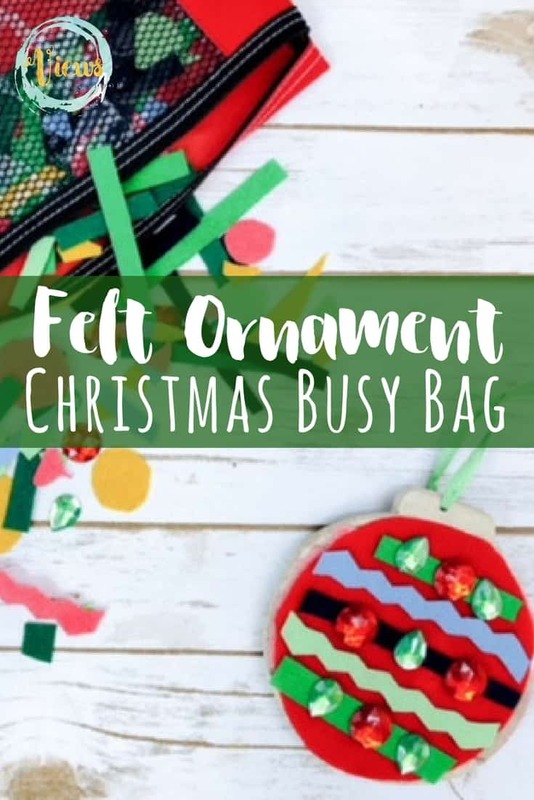 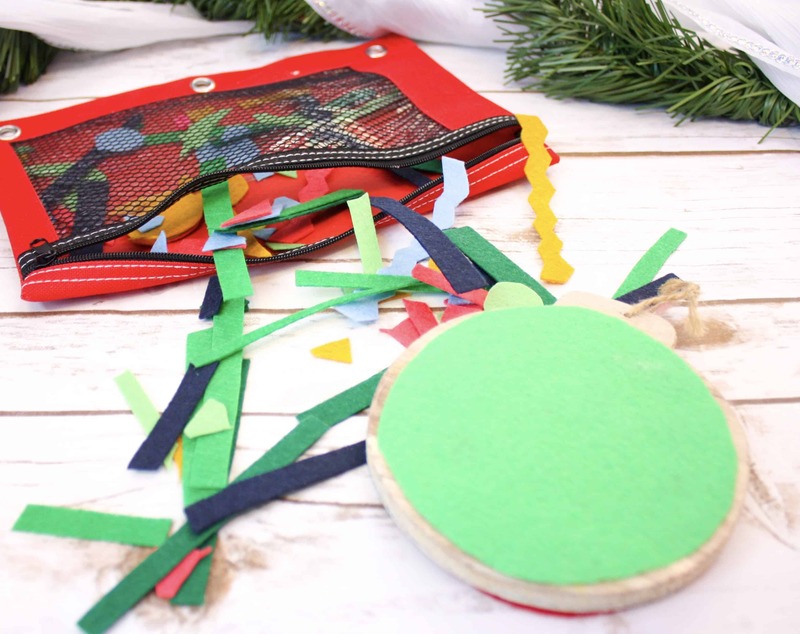 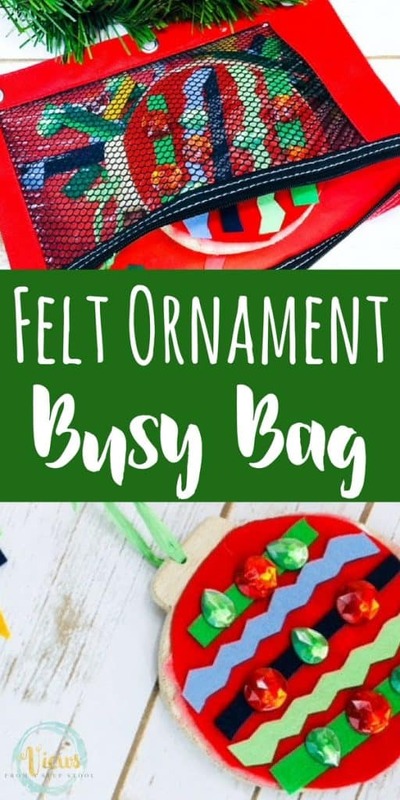 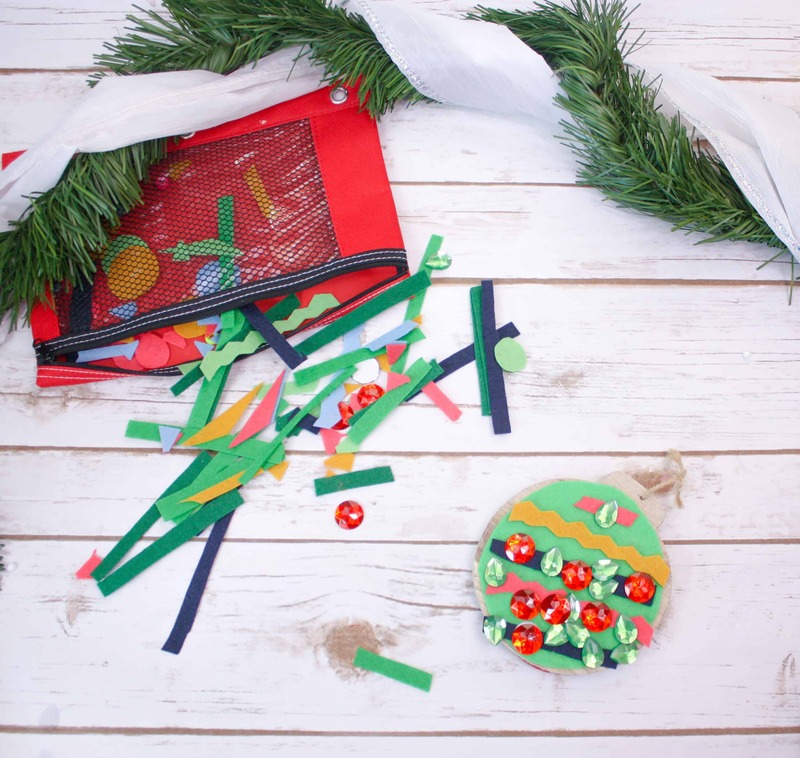 Enjoy making this felt Christmas busy bag with your kids – such a fun way to celebrate the holidays, even with your toddler as a distraction to the real ornaments!